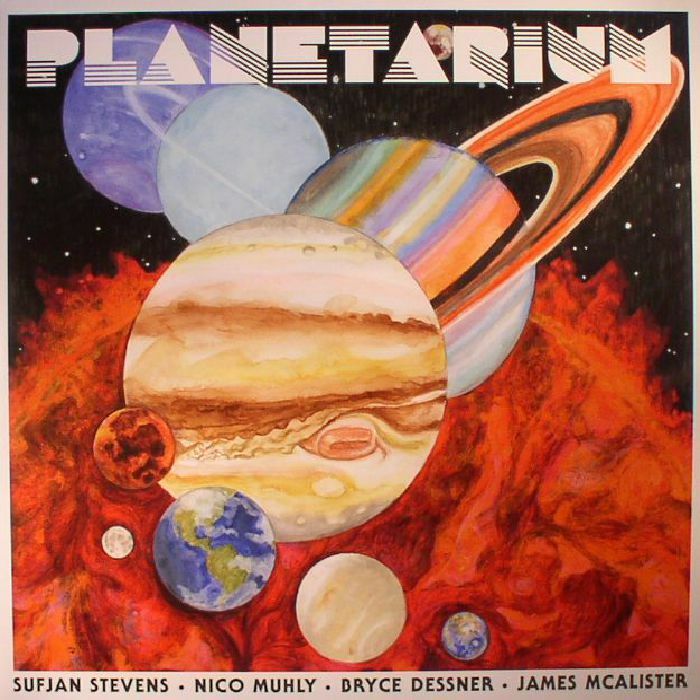 Planetarium is an intriguing proposition: a four-way, collaborative concept album themed around space (but actually about the human condition), written and produced by alt-rock singer/songwriter Sufjan Stevens, modern classical composer Nico Muhly, drummer James McAllister and jazz guitarist Bryce Dessner. 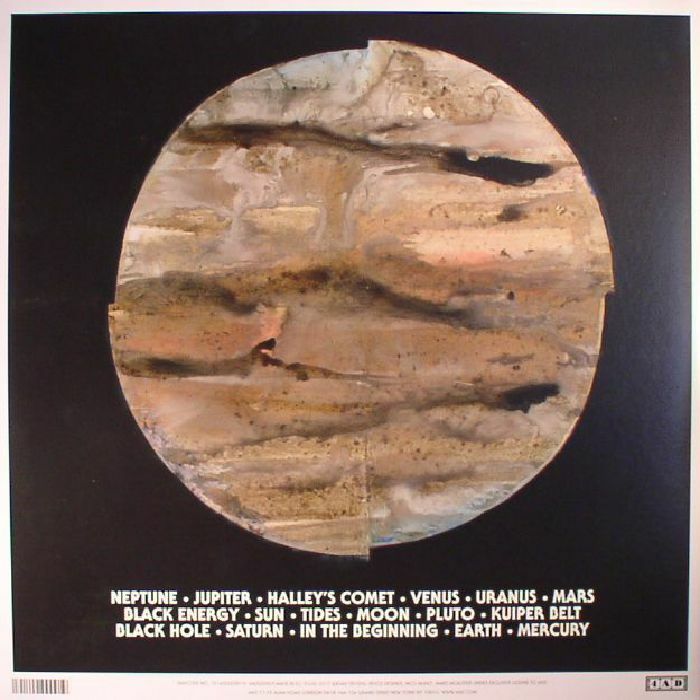 Over the course of two slabs of vinyl and 75 minutes, the quartet - at times accompanied by no fewer than seven trombonists, for reasons not explained in the publicity material - speed between intergalactic ambience, political prog rock anthems, sweeping modern classical compositions, thrilling electronic/acoustic fusions, luscious piano ballads and lots more besides. Despite the impressive eclecticism on show, the whole thing feels surprisingly coherent thanks to frequent appearances from Stevens distinctive vocals.